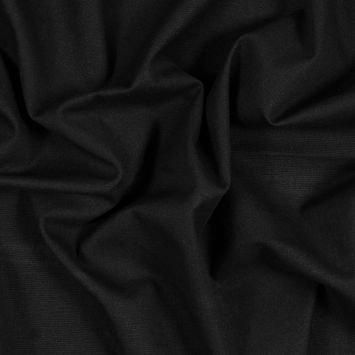 As the world begins to focus on environmental impacts, the fashion world is starting to turn towards more eco-friendly fabric. 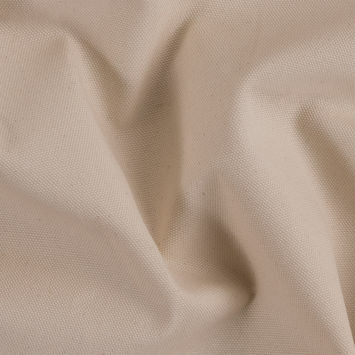 Our organic cotton fabric is made per traditional methods, but the cotton itself is grown via organic production and agriculture methods, with no toxic pesticides or fertilizers. 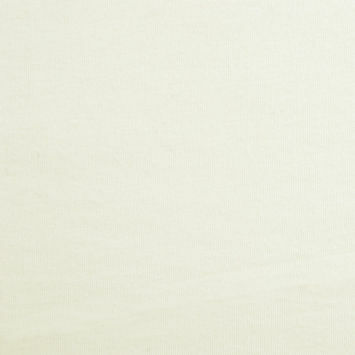 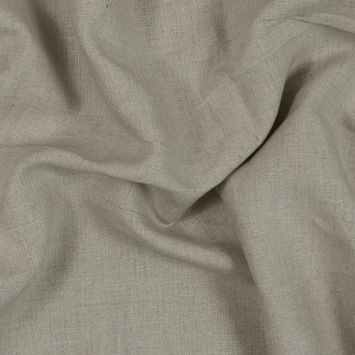 Organic cotton cloth avoids preservatives that irritate skin and chemicals that harm the environment. 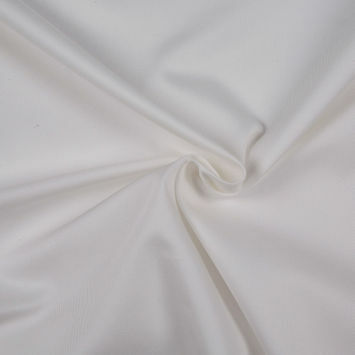 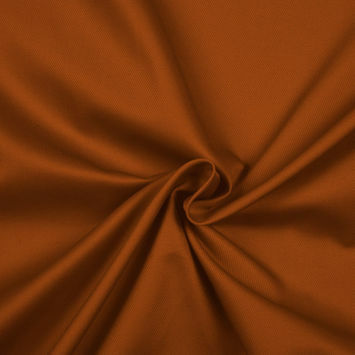 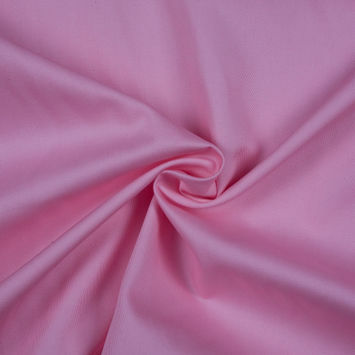 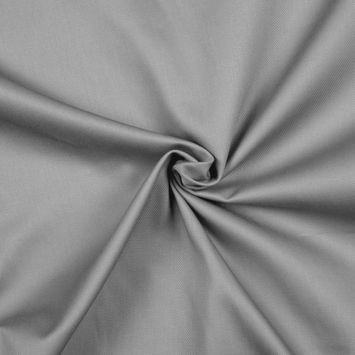 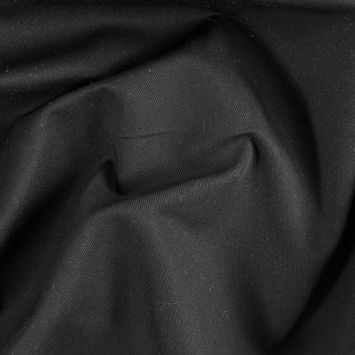 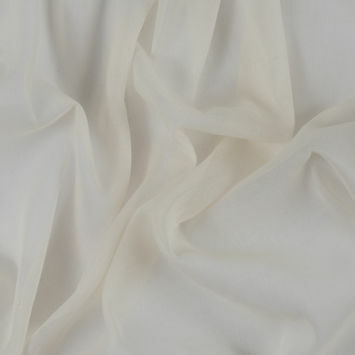 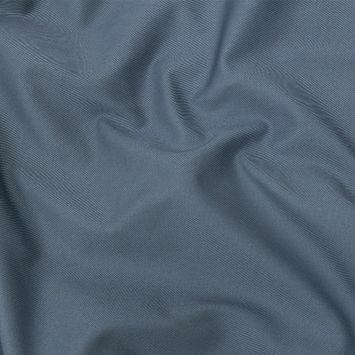 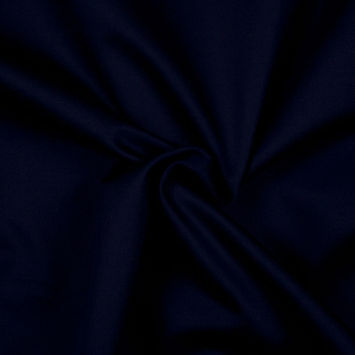 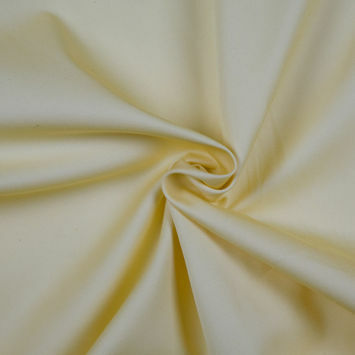 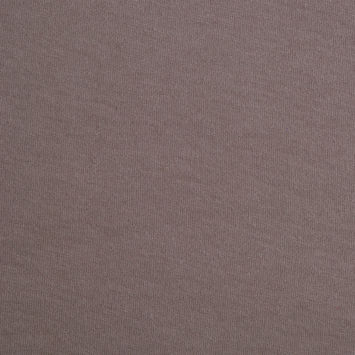 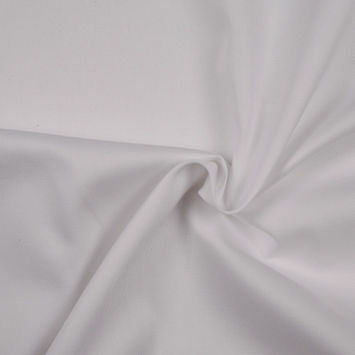 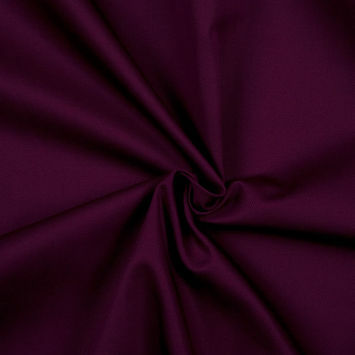 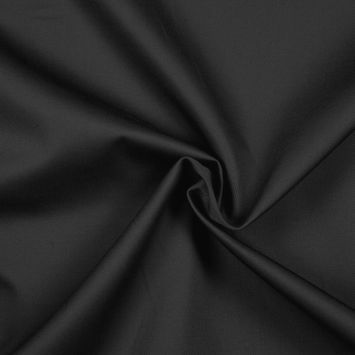 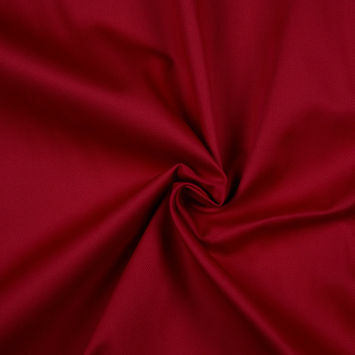 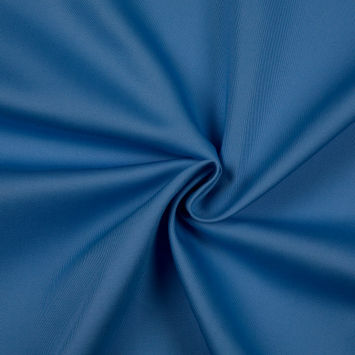 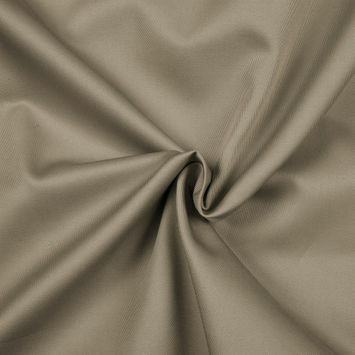 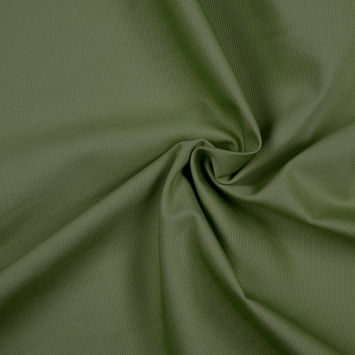 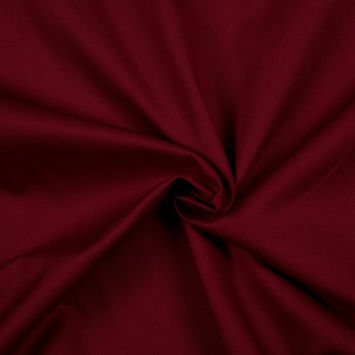  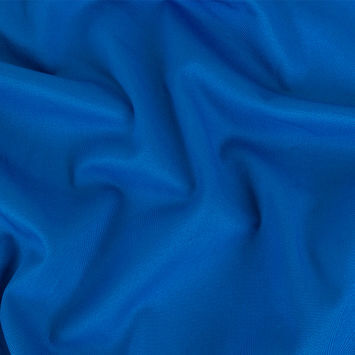 In addition to our 100% organic or recycled materials, we also offer several blends, including polyester and hemp. 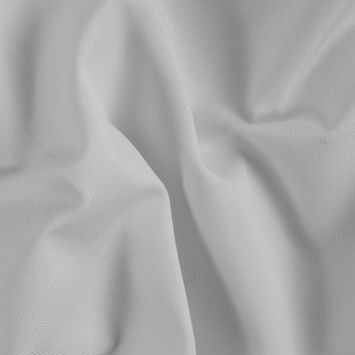 Eco-friendly cotton twills give that splash of color that many creative minds crave, and the white shades resemble the natural colors of cotton. 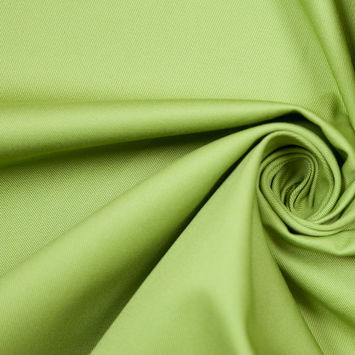 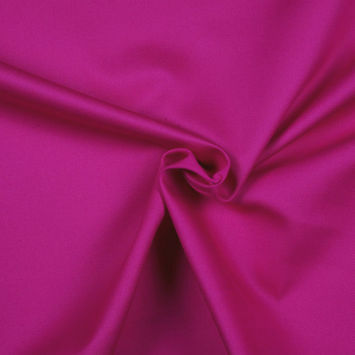 When designing your next clothing and home décor lines, consider organic cotton fabric.